Most used dating app tinder matches users to base on their geographic closeness. It works with a simple edge that allows users to choose one option between swipe right to ‘like’ or left to ‘pass’. If two users match with each other they are able to chat through the tinder app. Tinder users are able to view their partner pictures which pulled from their potential match facebook account and this is also used for verification purposes. The app was founded in 2012 by Sean Rad and Justin Mateen with free model and a premium subscription model in 2015, and a Tinder Gold in 2017 which is third edition. It is predictable that 50 million people use tinder worldwide and approx 5 million Tinder users are subscribers from 190 countries. According to sources 30% of surveyed users were married and 12% on top in a relationship. The users who are using tinder app those members have between 18 to 24 ages. 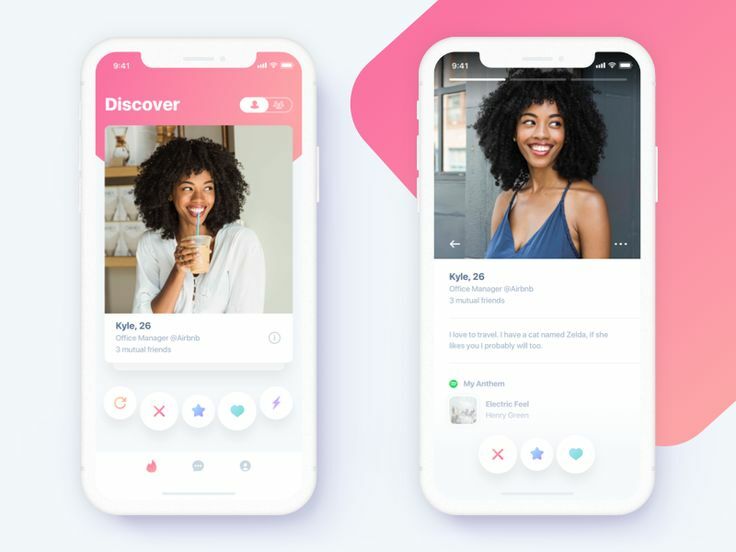 Tinder Plus have more premium features likes, you could add content with the usage of Swipe Right; Chat with singles from anywhere in the world; Give a second chance to someone; one free Boost profile for 30 minutes every month. Tinder Gold provide first-class experience: chat, second chance, unlimited likes, five likes per day and more profile controls. Gold plan also have personal Tinder concierge for 24/​7 hour availability. To find out more apps news, subscribe us or want to advertise your app link, inquire now. What are the benefits of coffee for the health ?